Some communities allow the future to happen to them; others create it. To assist local residents, businesses and organizations in creating their own future, the group Clear Vision Eau Claire was formed in 2007. Its mission: To engage our community for the common good. 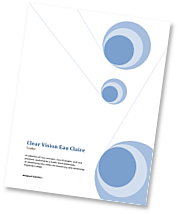 Clear Vision Eau Claire was founded on three basic principles: Preserving the quality of life, transforming the local economy and empowering the individual. 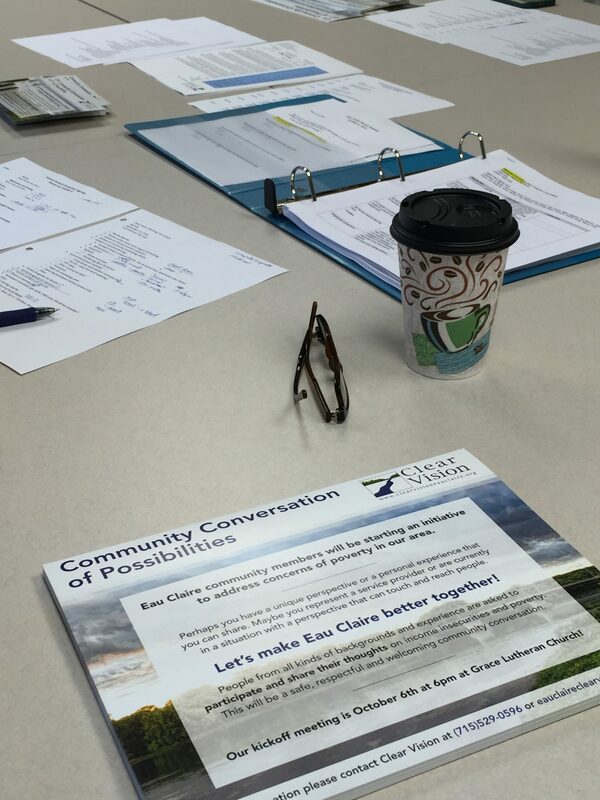 This is based on the belief that active and meaningful citizen involvement in planning the future of our community will result in a commitment to make the desired, envisioned future a reality. 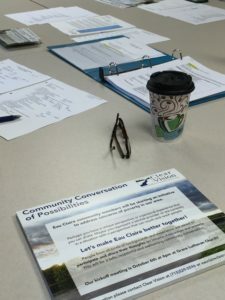 Its purpose: To convene, nurture and support diverse groups of community members for civic work that addresses the immediate and future needs of Eau Claire.